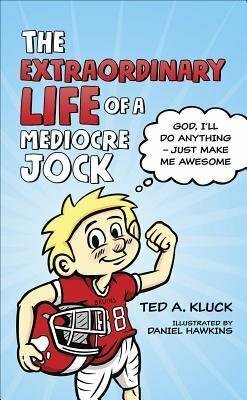 Meet Flex, a seventh-grade student athlete and a self-described mediocre jock. Follow along as he battles through disappointment and self-doubt on the field, in the classroom, and even at home. But, by finding his worth in God's eyes, Flex soon discovers just how extraordinary his life really is! 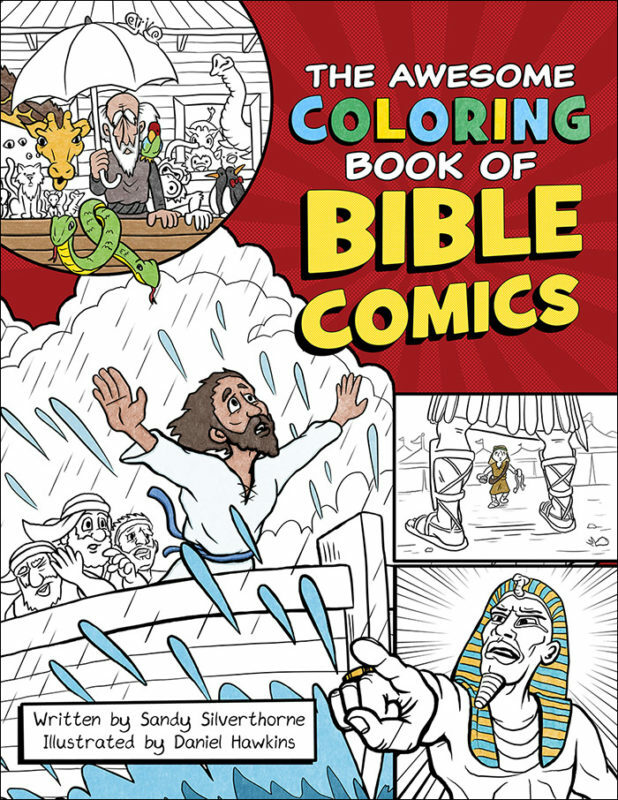 Fill in the missing words and color your way through Creation, the Exodus, and Jesus' parables in this comic-book style collection of eight exciting Bible adventures! 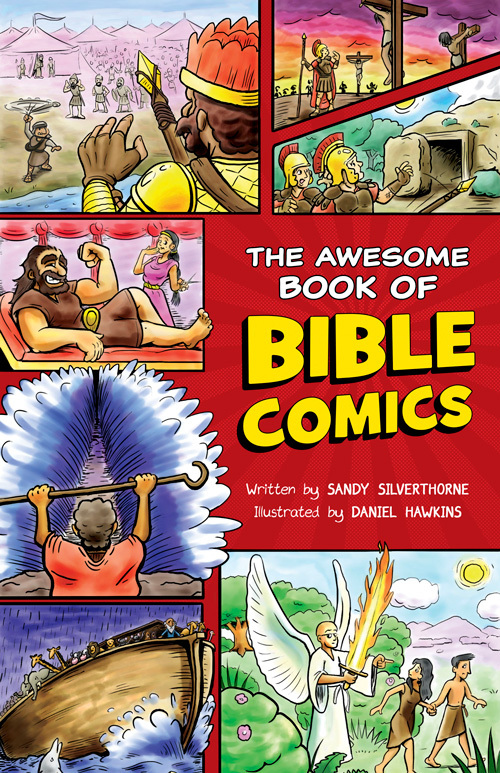 Experience nine incredible stories of God's creation, deliverance, faithfulness, and sacrifice in this comic-book-style gateway for kids into the world of the Bible.